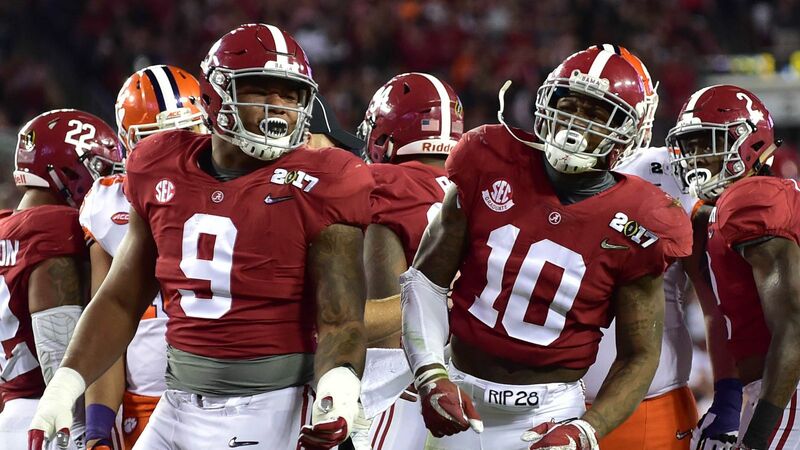 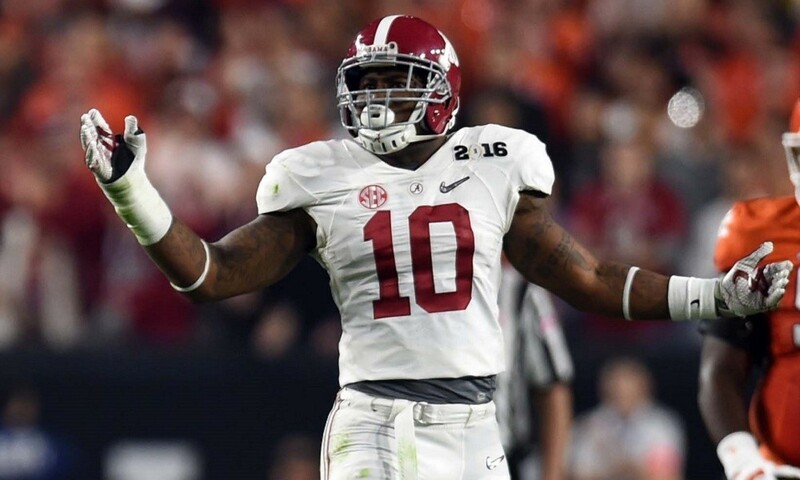 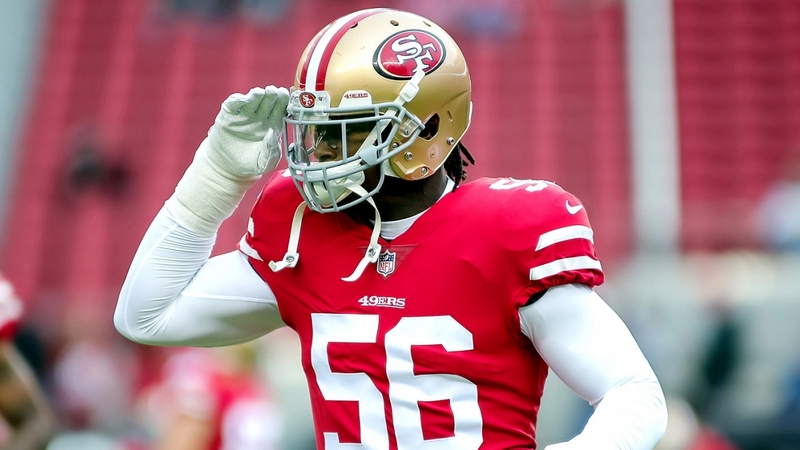 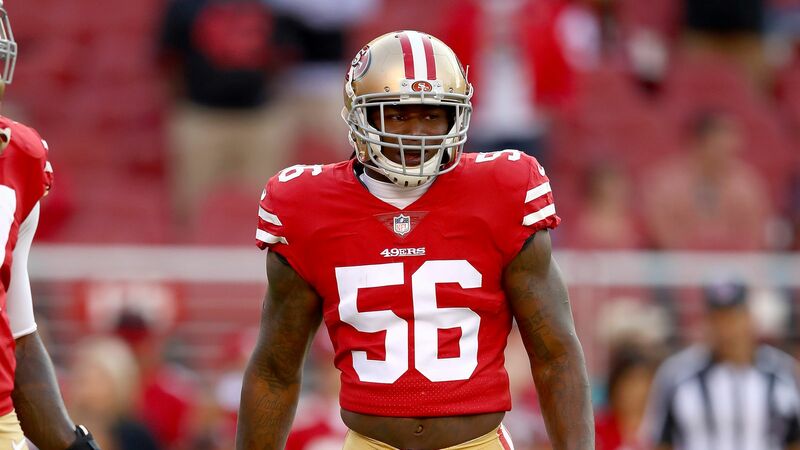 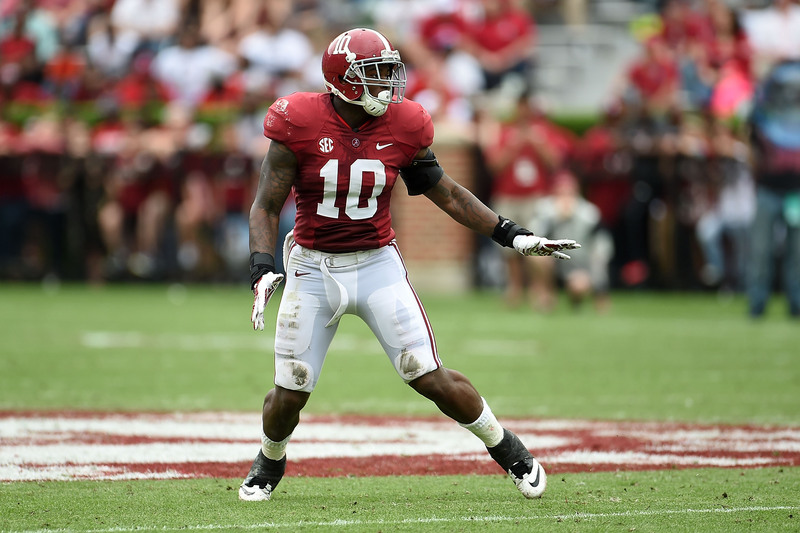 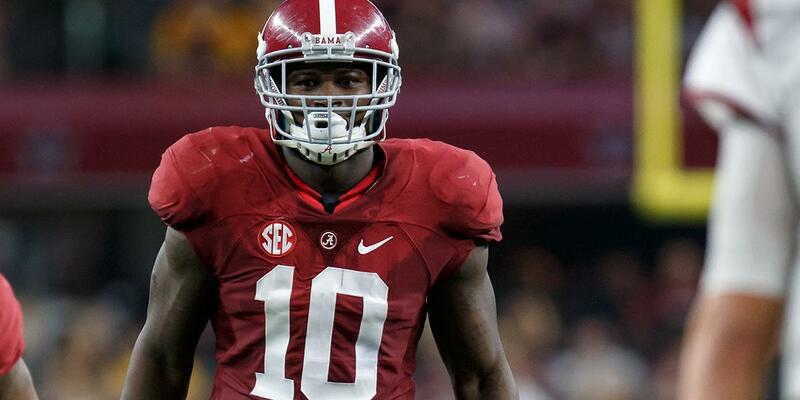 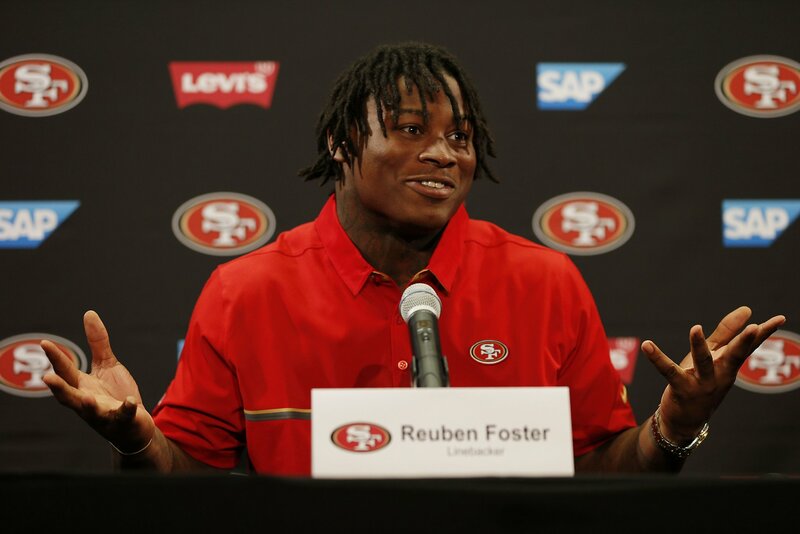 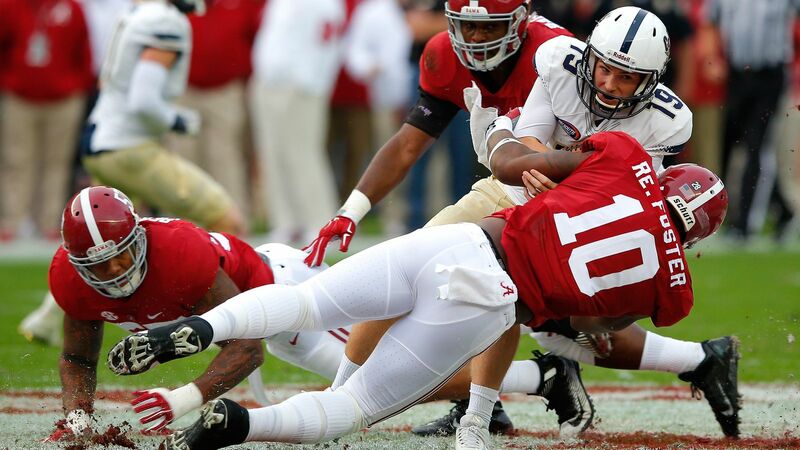 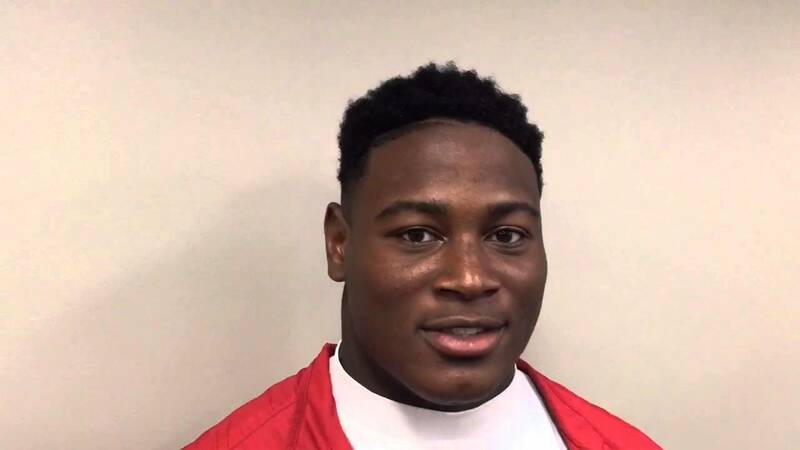 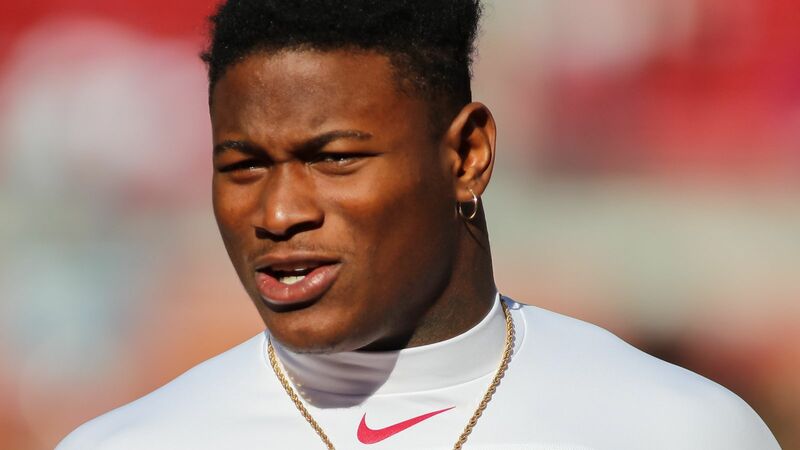 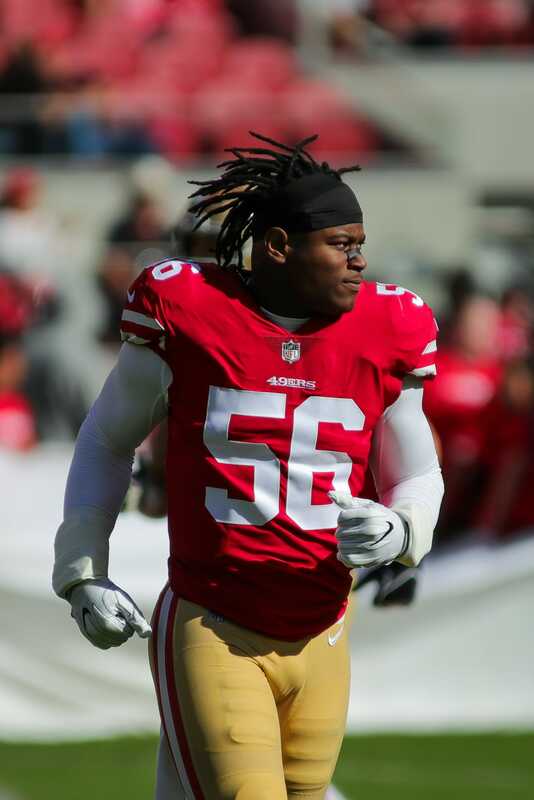 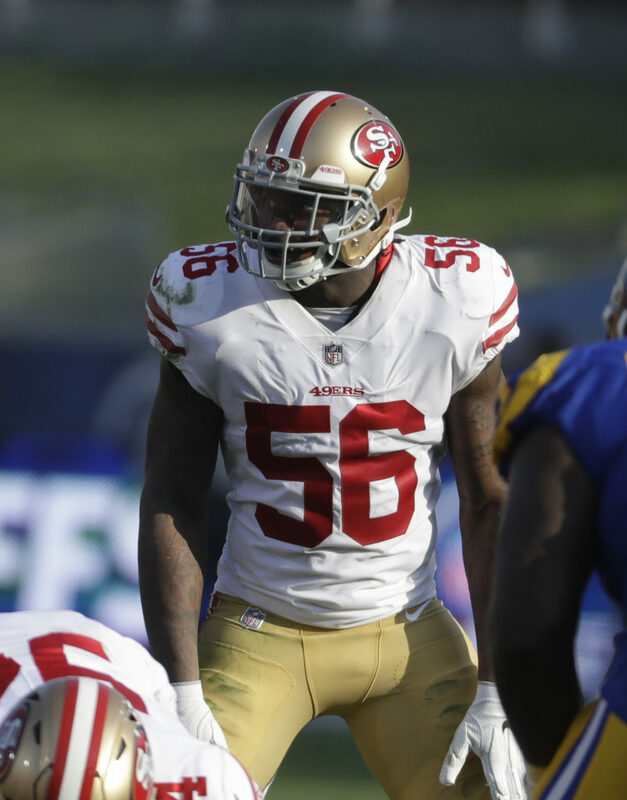 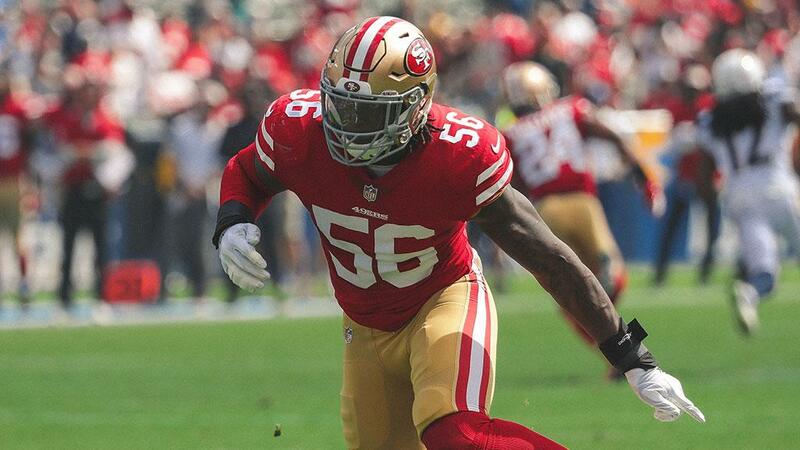 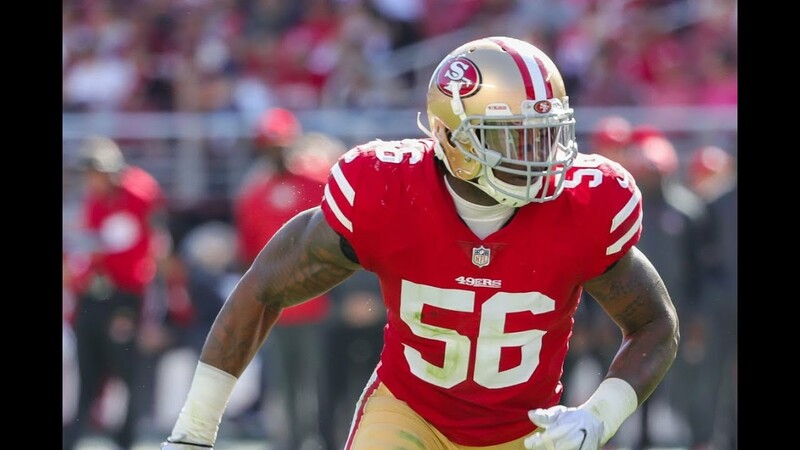 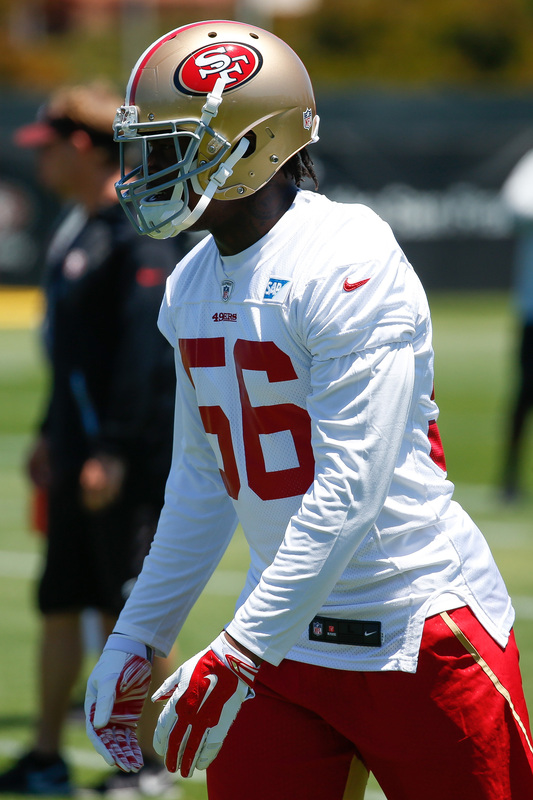 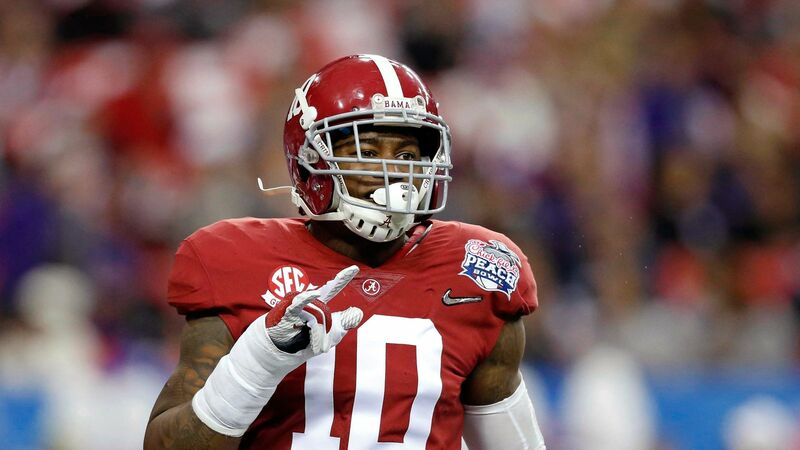 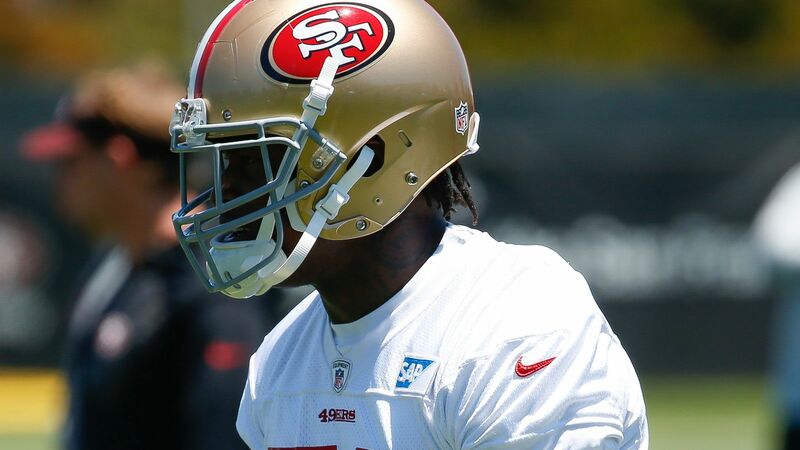 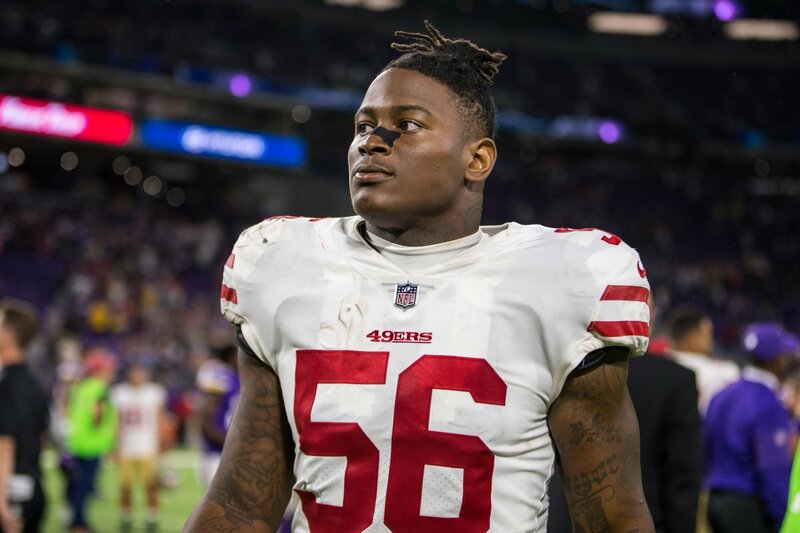 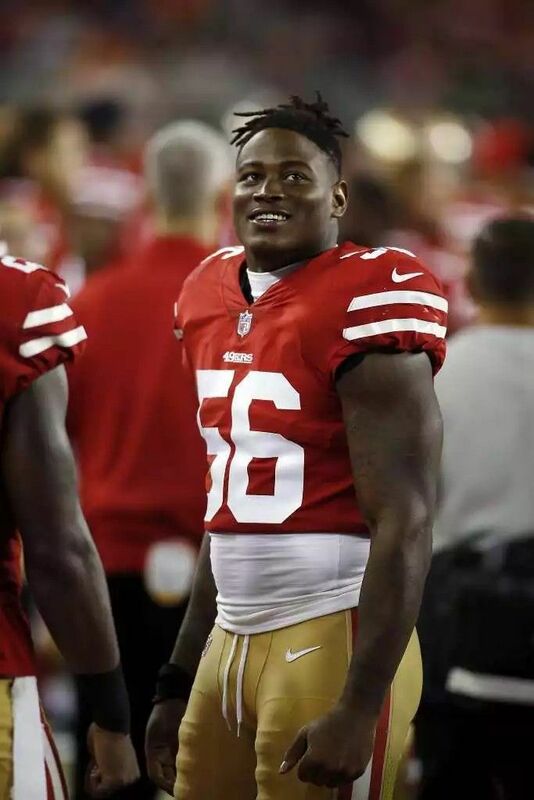 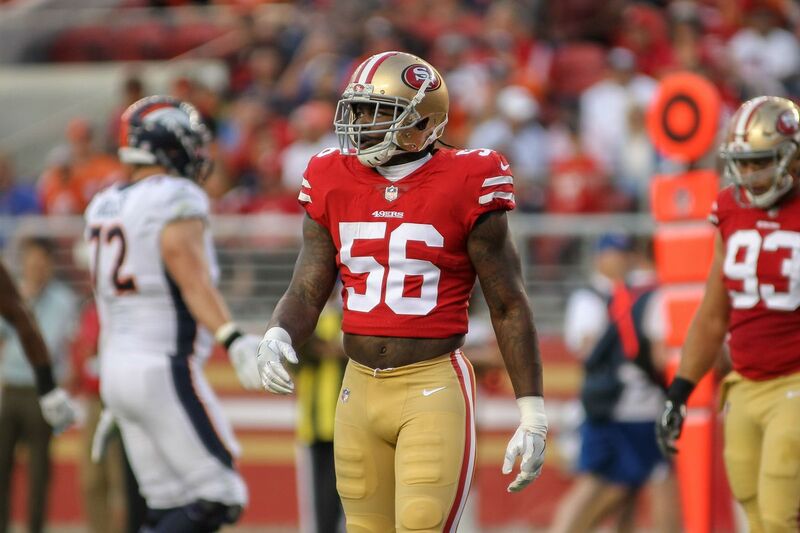 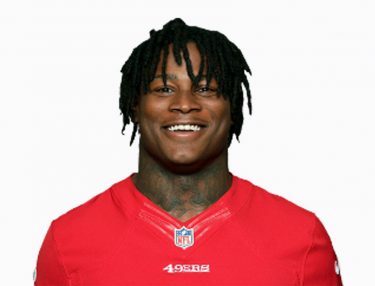 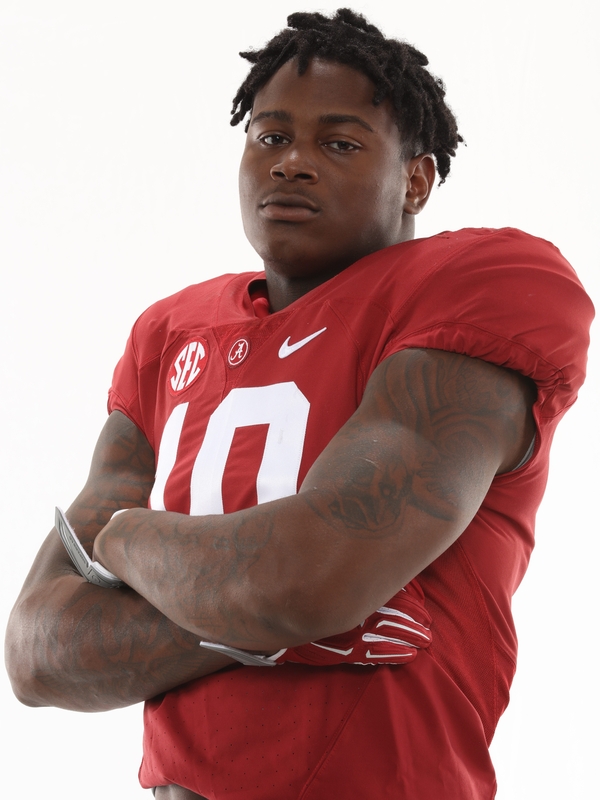 Reuben Foster (born April 4, 1994) is an American football inside linebacker for the Washington Redskins of the National Football League (NFL). 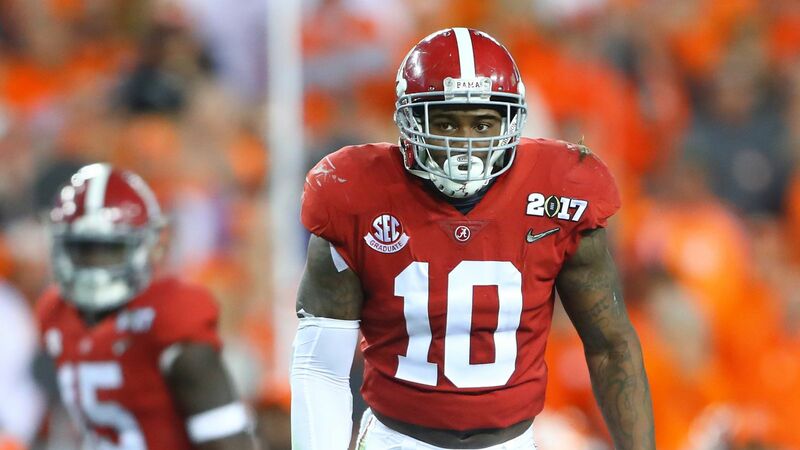 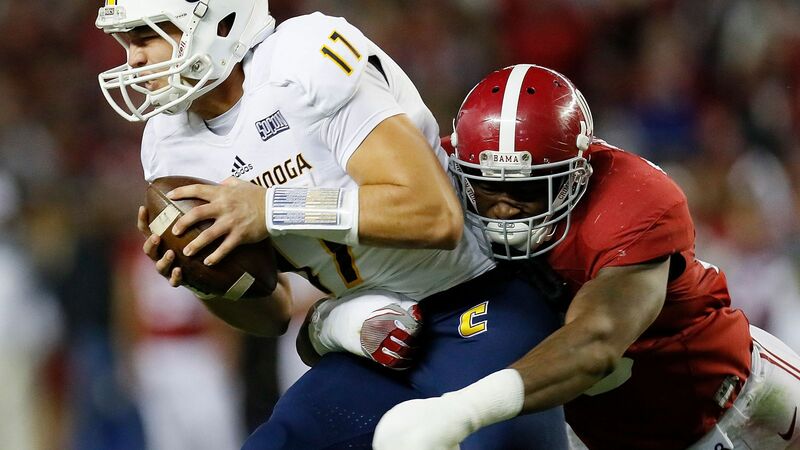 He played college football at Alabama, and was drafted by the San Francisco 49ers in the first round of the 2017 NFL Draft. 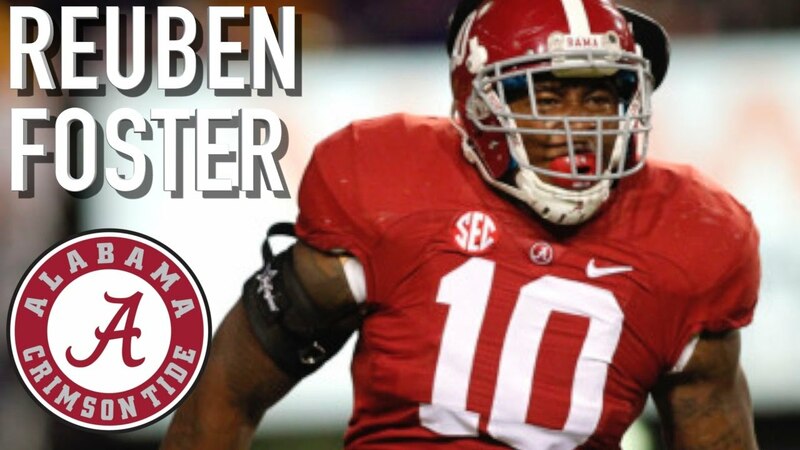 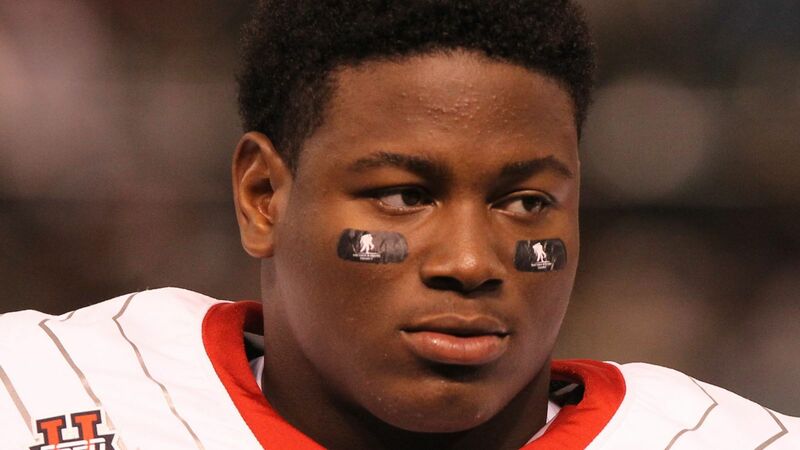 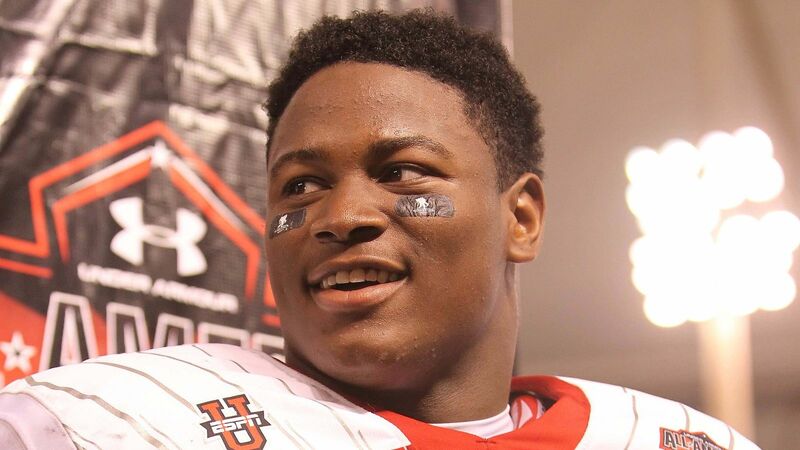 A consensus All-American in high school, Foster was regarded as the best inside linebacker prospect of his class. 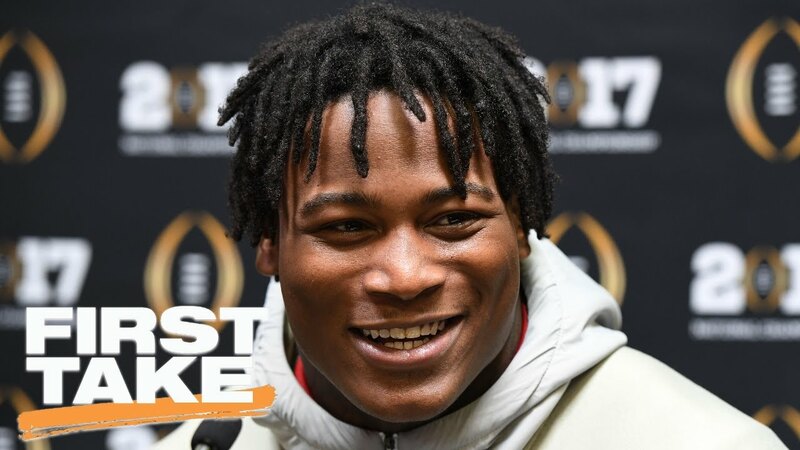 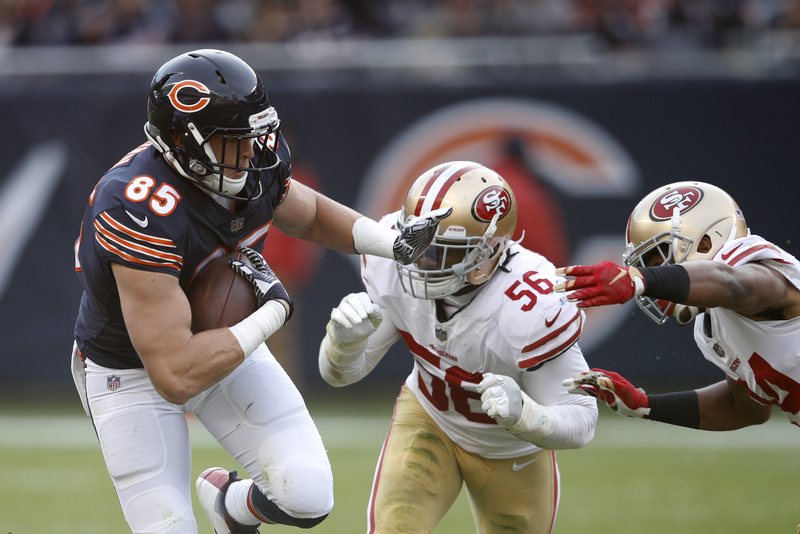 In 2016, he was awarded the Butkus Award, which is given to the nation's best linebacker.